Leesburg, Florida - The Needle Law Group aggressively collects commercial accounts receivable in Leesburg, Florida and statewide. 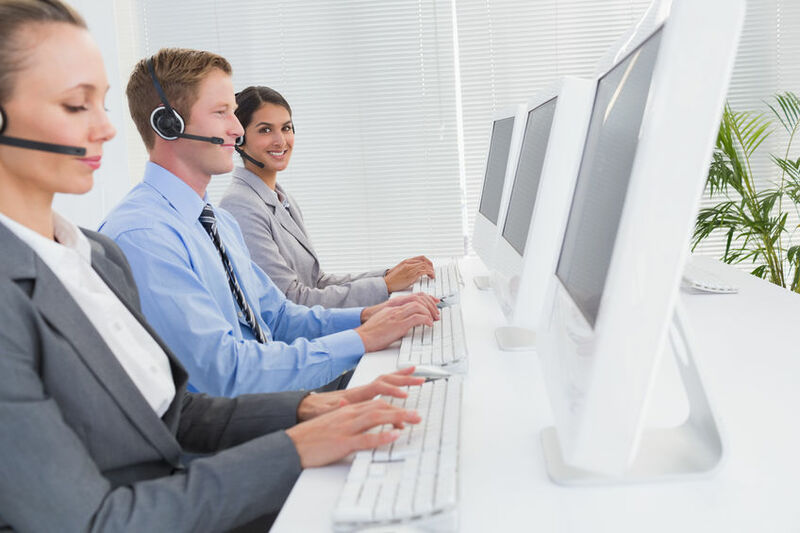 As experienced collection attorneys, we provide immediate service on all claims placed with our law firm in order to effectuate the quickest turnaround time possible for our clients in the collection of their commercial debt. Our collection attorneys begin immediate liquidation on every commercial claim placed. We maximize our efforts by utilizing proven collection strategies to achieve the very best possible results on the commercial debts that have been entrusted to us. Typically, many of the commercial collection claims placed with our collection law firm are collected for the full amount of the debt while others are settled favorably through negotiation by a collection attorney or skilled collection staff member with the consent of the client. It is somewhat infrequent that our collection attorneys must utilize legal remedies in order to recover the funds owed on a commercial debt. We collect commercial debts in Leesburg and statewide throughout Florida on a contingent basis but there are times when a client prefers for us to collect or litigate a case on an hourly fee basis also. Our success in collecting Leesburg commercial claims stems from the many years of experience and seasoning we have in the collection of commercial debt since opening the law firm in 1996. With commercial debt collection, our recovery rate is much higher than that of consumer debt collection, though the commercial side is much more complicated, primarily due to larger balances that deal with complex debtor-client issues. Another factor which makes commercial debt more difficult to collect is that we are communicating directly with the executives of a company, as opposed to a consumer who is solely responsible for his or her own debt. Commercial debt collection may be more difficult but our collection attorneys and staff have a very high recovery ratio in collecting Leesburg commercial claims because we are aggressive, skilled and knowledgeable in our craft. 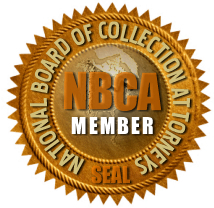 Our clients are very satisfied with the collection and legal services that our collection attorneys and staff provide. We have been representing commercial collection clients in the Leesburg area for many years and are very proud of what we have accomplished and of the skills and experience that we bring to the commercial marketplace. Should you have commercial debts in Leesburg that require the assistance of a collection attorney, we can customize a commercial collection campaign to quickly and efficiently collect the money that is owed to your company. Please contact our Leesburg collection attorney, Mr. Jeffrey J. Needle, at 1-800-367-1174 at your earliest convenience to discuss a commercial collection campaign to suit the needs of your company. We stand ready to serve your company in the collection of your Leesburg commercial receivables.